WEST LAFAYETTE, Ind. — Purdue’s Aviation Day on Saturday (April 13) will celebrate the university’s 150th anniversary and Purdue’s commitment to success throughout the world in the aviation industry. “Purdue Aviation Day: 150 Years” is hosted by students from the School of Aviation and Transportation Technology in the Purdue Polytechnic Institute. This marks the fourth year since Aviation Day was resurrected as an annual event. The original Aviation Day was held in 1911 on a grass landing strip where Elliott Hall of Music now stands. It would be 105 years until students decided to bring back the event as an annual tradition in 2016. The event will take place from 11 a.m. to 4 p.m. at Purdue University Airport. Activities will be held throughout the airport including in the Niswonger Aviation Technology Building, the passenger terminal and the hangars. 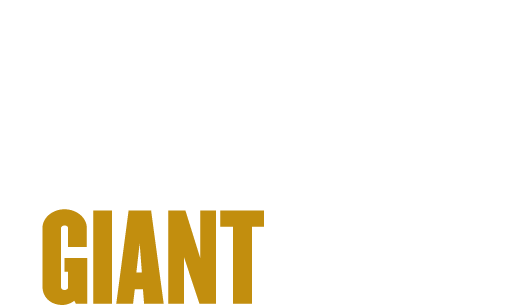 Events include a breakfast for general aviation pilots who fly in, exhibits on Purdue’s impact on aviation throughout history and into the future, and presentations on the lives of airline pilots. Featured guests include Thomas Carney, professor of aviation technology and former department head of the former Department of Aviation Technology at Purdue; Thomas Kieffer, a Purdue alumnus and Delta Air Lines pilot; and representatives from the Air Line Pilots Association, International. Various general aviation, airline and military aircraft, including two Embraer 175s and an A-10C Warthog, will be on display. Young aspiring aviators can take part in a “Pin the Propeller” game, and egg drop and an airplane making contest. This year’s Aviation Day is sponsored by Envoy Air, which will provide one of the Embraer 175s that will be on display. A full schedule of events, travel directions and parking information can be found online. “We’re so excited to host an event for the community with so much history and meaning. 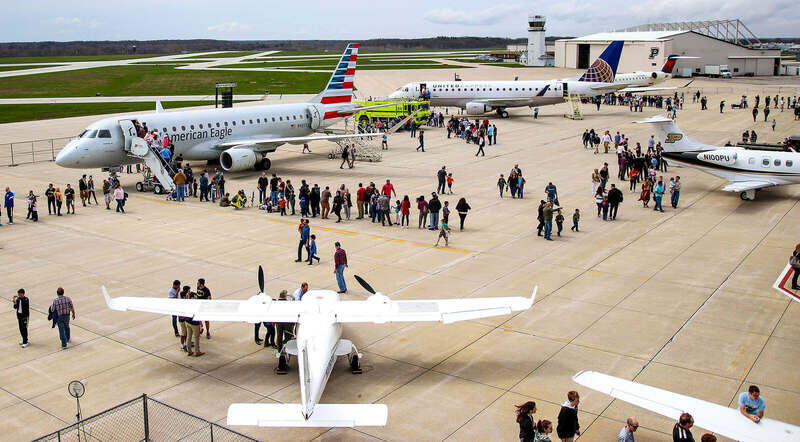 This is not only a great opportunity to look back and see what Purdue has done for the aviation industry, but for the community to experience a side of the industry that they may not normally get to see,” said Andrea Hynek, coordinator of this year’s Aviation Day.